3GP -The mpeg4 based video format used in mobile terminals, like cell phones. This file format is designed for 3rd generation mobile devices. This step-by-step guide is designed to help you get started using Tipard Video Converter which can convert both standard and high definition video files to Google Phone 3GP, MPEG4, H.264, WMV etc. for Google phone (T-mobile G1, G2). 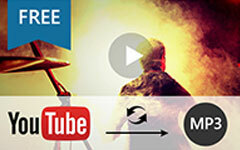 This Video to G2 Phone Converter not only performs as a conversion tool but also as powerful video editor. You will find the detailed information about how to master these functions in the following text. Step 1: Download and install Tipard Video Converter. Step 2: Add file to Tipard Video Converter interface. There are three ways to put your files on it. Method One: Click "Add File", it would pop up one window, and select you want to convert file on this window. Method Two: At the top of the drop menu, click "File", then select "Add File" to import your video files. Method Three: Drag the file to Tipard Video Converter interface directly. 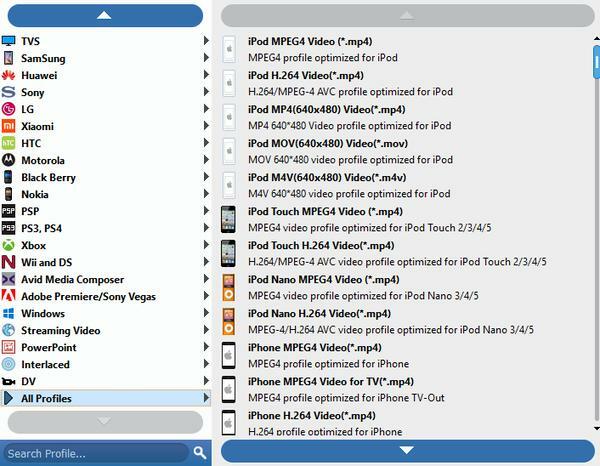 Tipard Gphone Video Converter can convert movies to both standard and high definition video files to Google Phone 3GP, WMV, MPEG-4, H.264. You can convert video to High Definition video, as well. According to your need select portable output format. 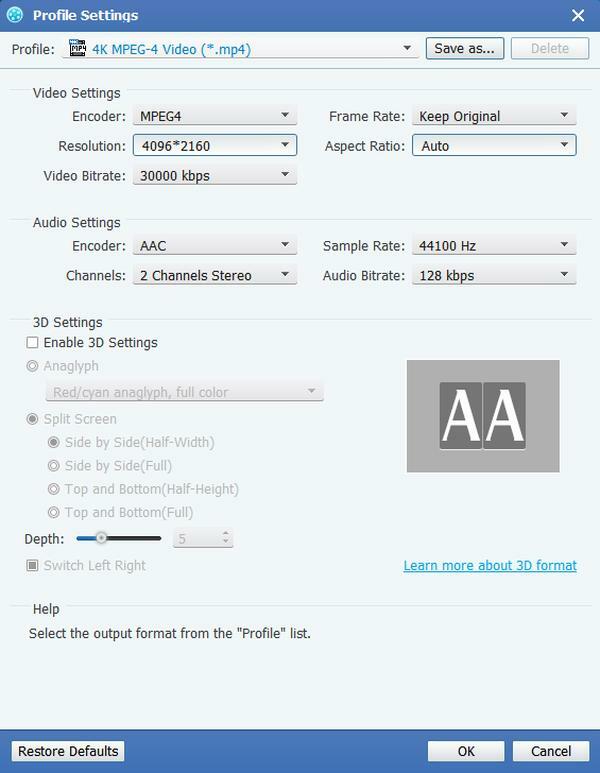 Before you start the conversion, you can define the video and audio settings. Click the "Settings" button to open the Settings window. You also can save all the output settings as your preference, which is saved in the user-defined column automatically. Click "Effect" button on the top of the interface to pop up the video edit effect window. Brightness: Drag and click the Brightness adjustment bar to set the brightness of the video. Contrast: Drag and click the Contrast adjustment bar to set the contrast of the video. Saturation: Drag and click the Saturation adjustment bar to set the saturation of the video. 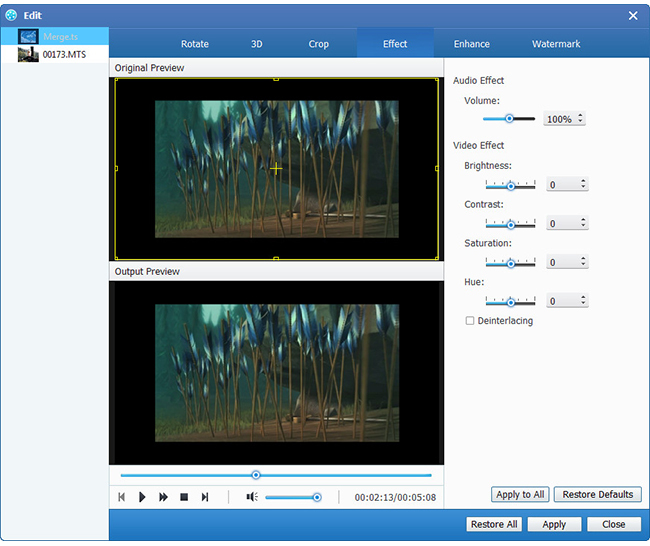 Deinterlacing: when you convert the interlaced video formats such as 720i,1080i, for you to obtain better output videos, you can set the Deinterlacing function to avoid the mosaic. Click "Trim" button on the top of the interface to pop up the video edit trim window. Tipard Gphone Video Converter allows you to remove the black edges around your movie video and customize the size of video play region. Click "Crop" button on the top of the interface to pop up the video edit crop window. Tipard QuickTime Video Converter allows you to remove the black edges around your movie video and customize the size of video play region. Click "Snapshot" button on the right bottom of the preview video window and the current picture in the Preview window will be captured and saved. It includes the output folder, snapshot folder, image type, conversion done, CPU usage. After all the steps above are done, click the right button on the interface to start to convert video or music to Google Phone. This article shows the easiest way to put videos on iPhone. You can transfer video to iPhone with/without iTunes. 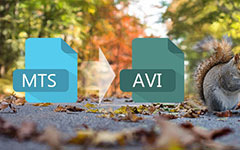 MTS to AVI Converter has the capability to help you convert MTS files to AVI videos effortlessly without any quality loss. It is the lesson to teach you methods to take advantages of Google movies, to get free Google Play films, to convert and watch them online and offline. At last, use Google movie maker to create by yourself.